Stefani Tadio of Stefani Tadio Paper Art will be at Create Art 4 Good to share her fine hand stitched paper art. 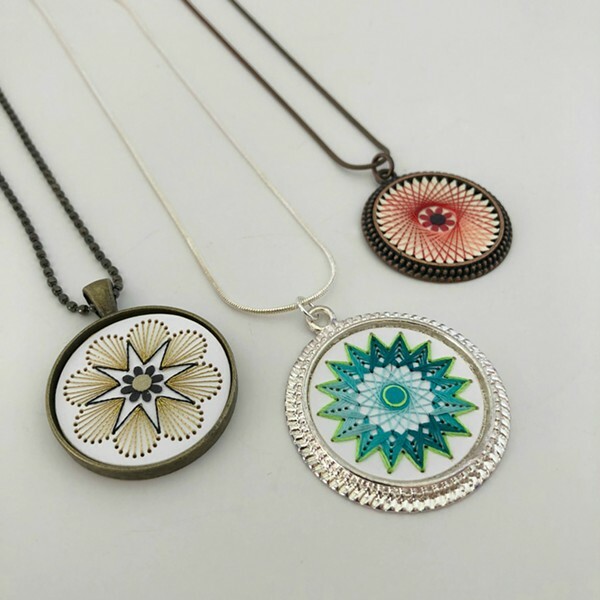 Stefani creates pendants, ornaments as well as wall art! Visit Stefani at Create Art 4 Good to speak with her and purchase her work for an extra special gift for that special someone.